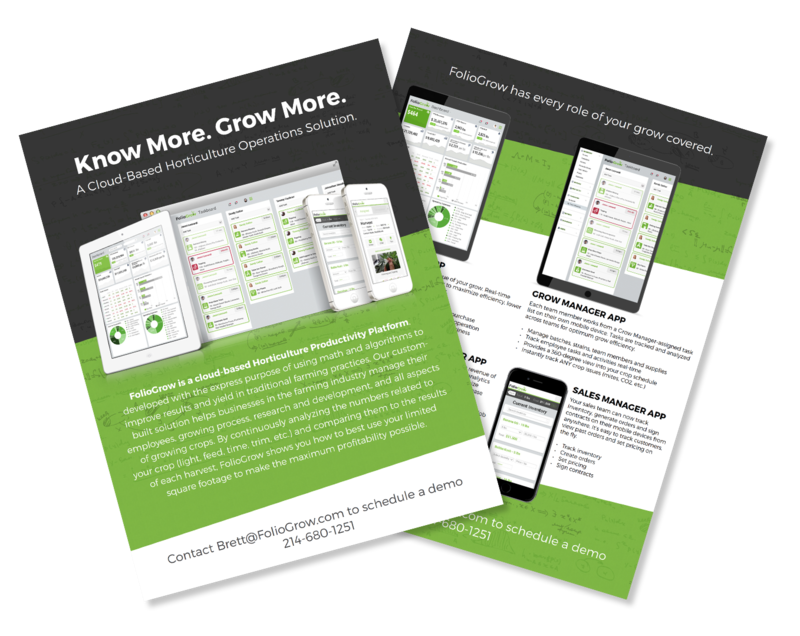 A Cloud-Based Horticulture Operations Solution. FolioGrow is a cloud-based Horticulture Productivity Platform, developed with the express purpose of using math and algorithms to improve results and yield in traditional farming practices. Our custom-built solution helps businesses in the farming industry manage their employees, growing process, research and development, and all aspects of growing crops. By continuously analyzing the numbers related to your crop (light, feed, time, trim, etc.) and comparing them to the results of each harvest, FolioGrow shows you how to best use your limited square footage to make the maximum profitability possible. FolioGrow has been developed by the same team that has created cloud-based software currently being used by some of the largest technology companies on the planet. FolioGrow has every role of your grow covered. Easily project and forecast revenue of your grow. Real-time grow analytics give you the power to maximize efficiency, lower cost, and increase yields and profits. Manage every aspect of your grow. Create and track your batches, tables and your unique growing processes. Assign and track task efficiencies for all team members. Analyze and improve each batch allowing you to achieve higher yields. Each team member works from a Grow Manager-assigned task list on their own mobile device. Tasks are tracked and analyzed across teams for optimum efficiency. Your sales team can now track inventory, generate orders and sign contracts on their mobile devices from anywhere. It’s easy to track customers, view past orders and set pricing on the fly. 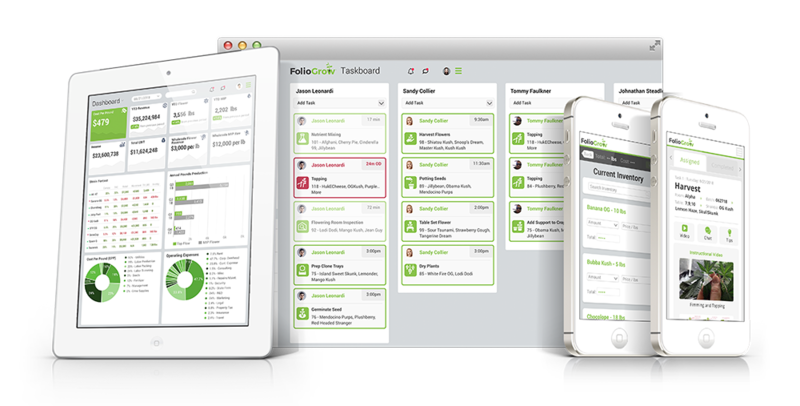 Get a complete 360 degree, up-to-the-minute view of your entire organization and each team member. Determine which strains and which team members are making your business the most revenue. Adjust your organization to maximize profits while minimizing cost, time, overhead and effort. Want to learn more about this horticulture operations solution. Download our 2-page InfoGuide. Sign up for a 30-day FREE Trial and see how FolioGrow can help you GROW MORE. FolioGrow is built on an open platform that can connect with any hardware or software solution that supports the use of APIs. If your organizations would like to connect to FolioGrow, please contact us. 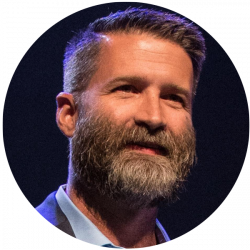 Brett is a serial entrepreneur with a 20-year background is creating, designing and selling software, primarily in the B2B space working with companies like Oracle, Dell, Johnson & Johnson, Honeywell, and Intel. When he is not working or spending time with family, you can find him bow hunting whitetail deer in the fall, or attending Competitive Bearding Competitions to raise money for charity. Brett got his B.S. in Psychology from the University of Texas at Dallas and currently resides with his two teenage boys. Himansu is a Software Entrepreneur and Technologist. As CTO of MediaDefined, he led the team that developed the award-winning NetExam LMS. He was co-founder of ensemba, the Social Recommendation System based on a patent-pending algorithm. 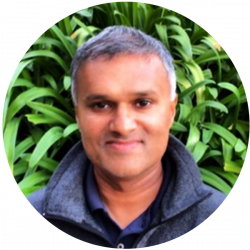 Himansu holds a Master of Science degree in Applied Mathematics from Texas Tech and a B.S. in Computer Science and Mathematics from the Connecticut State. He lives in Dallas with his wife, daughter and son. Become a part of this fast-growing industry and invest in FolioGrow to help farmers know more and grow more. Please complete this online form. Shoot us a quick message and let us show you how FolioGrow can help you streamline your Grow and maximize profits. © 2018 All rights reserved. MediaDefined.